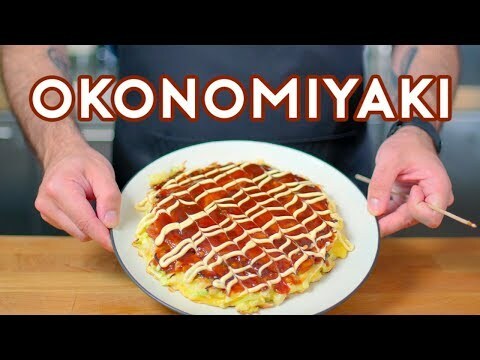 Okonomiyaki, a dish whose name literally means “how you like”, can contain any number of fillings. But as depicted in Sweetness & Lightning, it can contain a great deal more: childlike wonder, paternal bonding, and squid. Follow along this week as we recreate this essential Japanese comfort food, and maybe learn a thing or two about growing up in the process.